We have moved, click here for more details. We have invested in the more advanced Automated Test Lane (ATL) rather than a standard MOT facility. 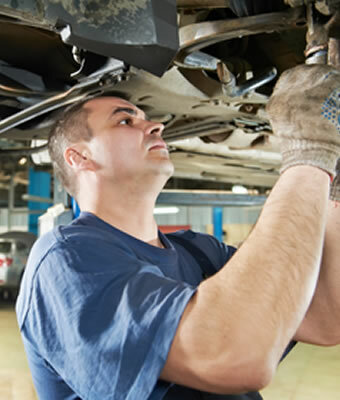 Brake testers are able to operate and assess vehicle brakes automatically and to a visually prompted procedure. The results are used in conjunction with a weighing system to provide true, actual brake efficiency values. Play detection equipment is used to provide accurate assessment of the vehicle suspension under a known and consistent level of duress. Headlamp testers are able to provide clear images of the headlamp beam for all current vehicle types, including hi -energy (Xenon) or complex headlamp systems (beams shaped by the reflector). Petrol and diesel vehicle emissions are tested using the latest analysers and blue tooth technology to ensure accurate readings of your vehicles emissions. Prices for MOTs start from £25!... 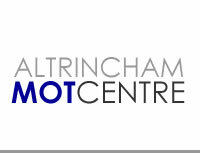 or you have your MOT and servicing done from £99! Based in Altrincham we serve the greater south Manchester area and Cheshire including Lymm, Hale, Partington, Urmston, Sale, Timperley, Wythenshawe and surrounding areas. 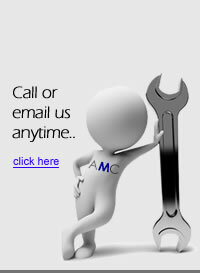 Contact us if you have any queries about your MOT test or you would like to make a booking.